New Delhi, December 19, 2016: TAC Security, the Cyber-Security Solutions Provider with a mission to anticipate, resolve and mitigate customers’ cyber security risks and challenges so as to make their data and information world safe, secure and seamless, emphasizes as to why having a secure IT infrastructure is imperative for every organization, be it lifestyle, corporate or any business – individual or collective. 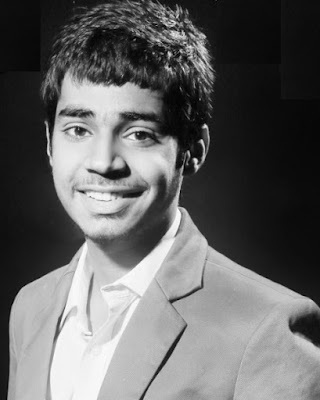 This is more important now considering the digitization drive that the country is currently going through. This came on the back of the recent revelation made by the Internet giant Yahoo. Yahoo reported a massive breach affecting more than a billion user accounts, leading to the release of user names, telephone numbers, dates of birth and other personal information. In another breach, almost 500 million user accounts were compromised. The shocking news came in following Yahoo’s willingness to sell its core business to Verizon. The Sunnyvale based company attributed one attack to a hacker affiliated with an unidentified foreign government, but said it hasn't been able to detect the source behind the other attack. 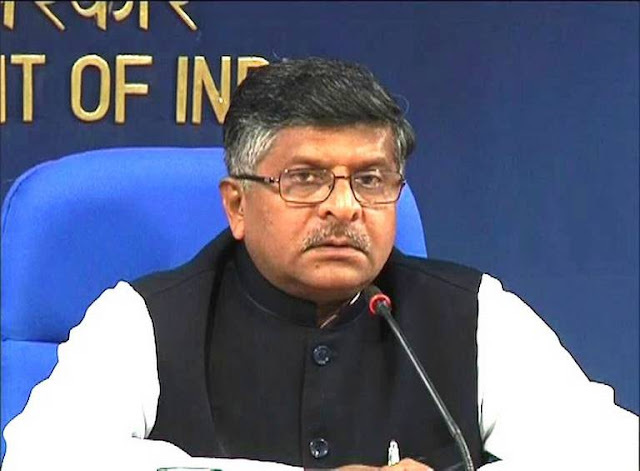 “Hon'ble IT Minister of India, Mr. Ravi Shankar Prasad ordered a review of the “entire IT infrastructure” of India. This will help the organisations to assess and take corrective measures to reduce the risk of a cyber-attack and resulting losses. If some organization is already breached, TAC Security solutions has specially designed service "TAC-CERT (Cyber Emergency Response Team)" – Companies can report to us and let TAC-CERT take charge of the situation. The service helps organizations in quick recovery by patching the loop holes, and within hours your service will be back to normal and functioning smoothly.” Added Trishneet. TAC Security is a friendly hacker that helps corporate giants recognize its weaknesses before the fraudulent hackers can use them adversely and cause harm. TAC provides network, application & web security solutions to corporate giants, Governments and Law enforcement agencies. TAC’s new service TAC-CERT (Cyber Emergency Response Team) was launched earlier this year. 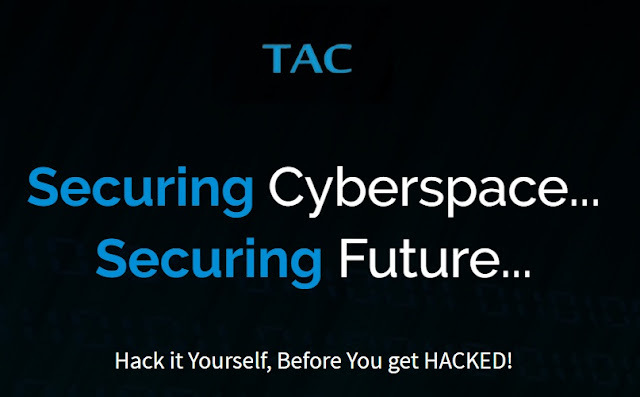 TAC Security is a friendly hacker that helps corporate giants recognize its weaknesses before the fraudulent hackers can use them adversely.